With 77% of Americans now owning Smartphones, the digital age is more digital than it ever has been before. But with all of the wonderful features that Smartphones provide, there is one area that they don’t excel in: durability. If you own a Smartphone, you know how easy it is to shatter the screen. We’ve all looked at our cracked wallpapers after a drop and wondered what to do about the huge repair bill that we know is coming. Luckily, durable phone cases can help you avoid situations like this! Here are a few phone cases that will keep your phone in good shape even after it slips out of your fingers. Since your Smartphone can do anything from play games to helping your business endeavors, you’re going to want to prioritize its safety. One of the sturdiest cases on the market is the Pelican Shield case. It’s easy to put on and can help your phone survive even the hardest of drops. Plus, its sleek design, if a little bulky, is super cool. Do yourself a favor and look into this phone case that will show off your good taste. Another one of the sturdiest phone cases out there are ones from the brand GEAR4. 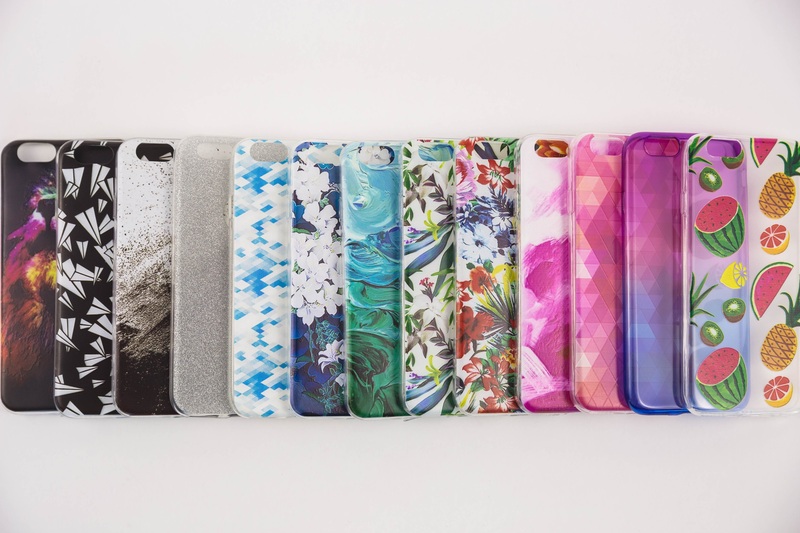 These cases are convenient, since they’re extremely easy to pop on and off, and have a variety of styles. The main attraction of this case, though, is that they have special D30 protection. This is a material lining the case that specializes in impact and shock absorption. The more force that the impact puts on the material, the more that its molecules constrain, which puts greater protection on your phone. For a cutting-edge case that uses science and modern technology to keep your phone in top shape, this is definitely an option you won’t want to miss. Recently, lots of people have understandable been opting for custom phone cases. This is completely understandable- after all, isn’t it awesome to know that something you’re always carrying around is a unique representation of your life? Custom cases are great because you can feature any image you like, whether it’s a beloved pet, a scene from a favorite movie or a picture of yourself and a loved one during good times. Luckily, getting a custom phone case you love doesn’t mean you need to sacrifice durability. There are a lot of strong cases that you can personalize and make yours. To look at some examples, check out these iPhone cases! Keeping your Smartphone safe can be tricky, but there are so many phone cases that can make it happen. Check out your options to find the case that’s best for you. Now that we’ve given you some Smartphone case suggestions, you might like to browse this page and read about some movies that you can download to your much-loved, now-safe phone.